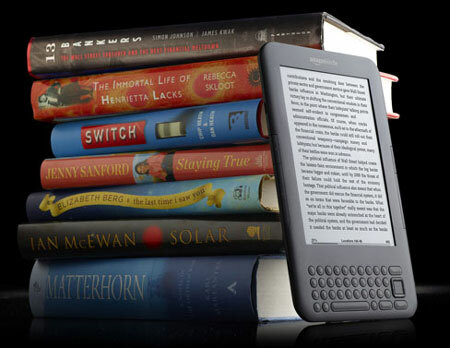 Well, my wonderful wife so graciously gave me a new Kindle 3G for Father’s Day, and I love it! I almost can’t seem to put it down! There’s a huge offering of free Kindle books on Amazon (a huge plus for a cheap-arse, like myself) ranging from classic novels to philosophy and socio-political works. Plus, I love the FREE world-wide 3G service that they offer (no, haven’t tried it out overseas…yet)! No, I’m not watching YouTube on it, but it’s great for checking email, getting directions on the go, etc. Tried the Google Maps feature while on a weekend roadtrip in unfamiliar territory, and it was a wonderful asset, especially for the cost. Thank you so much, darling, for the gift, and thank you, Amazon, for creating such a amazing slice of joy!